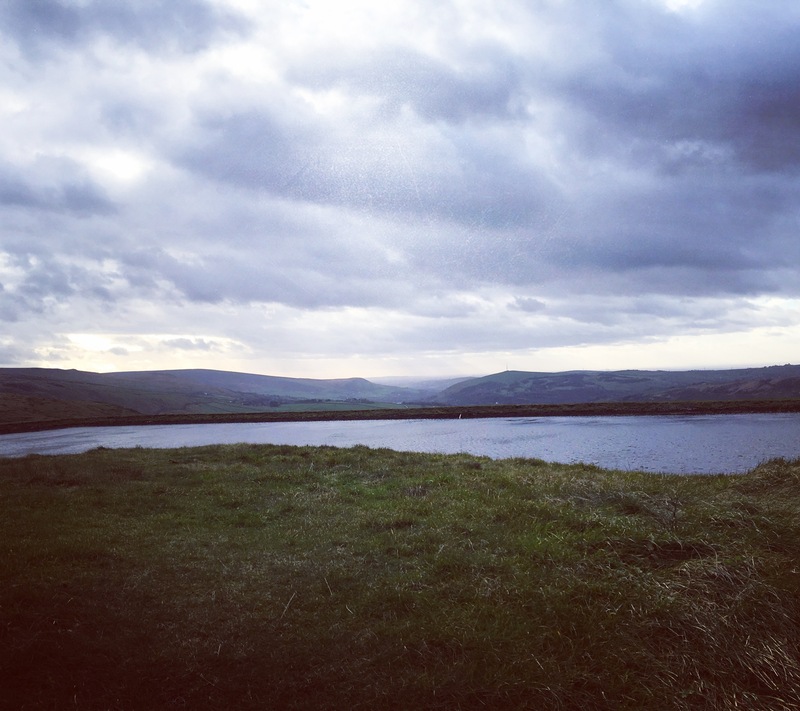 When I went across West Yorkshire to take delivery last week, it was hardly surprising to run into sheep on my way; they graze the gentle hillsides wherever you look. But what about the former textile powerhouses, the mills, omnipresent in this landscape wherever the open country condenses into small towns? This is where the link is broken. The woollen mills, once the beating heart of the UK textile industry, are no longer operating, with a few notable exceptions. 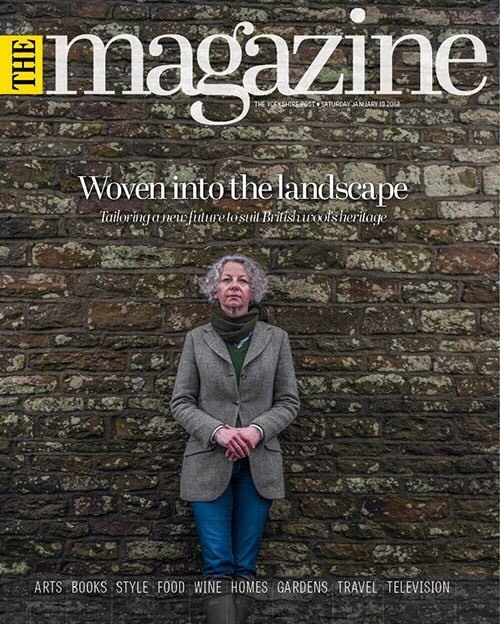 You would be forgiven to ask the obvious: why are they not running, as the raw material for the world renowned, fine West Yorkshire cloth grows on the backs of thousands of sheep, right here. The answer can be found in the country’s colonial past: although we have more than 30 million sheep in Britain, we are not using their wool to make one of our most iconic products. The reason? For over two hundred years, the Merino breed, producer of the finest wool on Earth and native to Europe, has been farmed at the far end of the globe: in Australia and New Zealand. Vast pastures and mild climes meant it made economic sense to outsource the supply. Sustainability was not a concern when Captain James Cook discovered the Antipodes for British interests. Enhanced further by the groundbreaking inventions in textile machinery that kicked off the Industrial Revolution in the North, the big mills were at full capacity. Weaving is a skill that can’t easily be transferred to another country; it takes years to acquire and is often passed down from generation to generation. Some of the great woollen mills in the area have survived for that reason and are still going strong today. 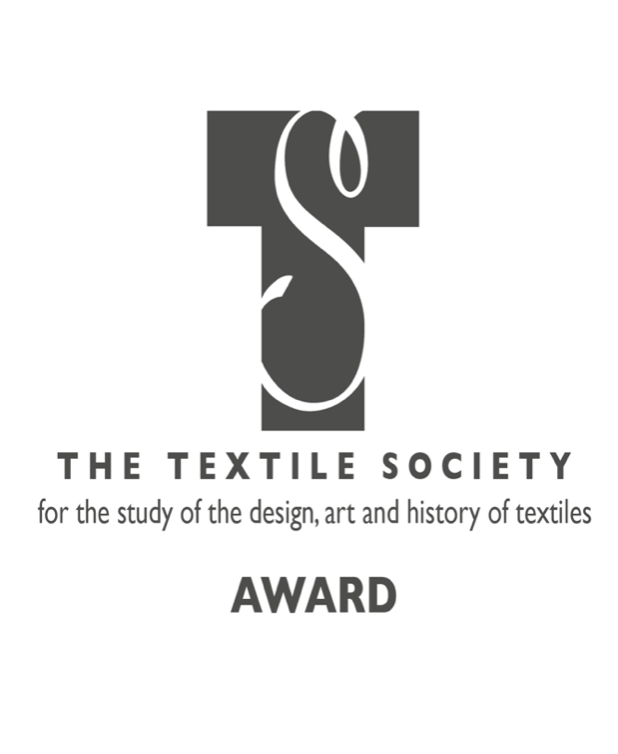 But the downside for the UK textile industry manifested itself with the dawn of globalisation, when related processes like scouring and carding, spinning and dyeing – skills that are easier to pass on – began to be outsourced to lower labour cost countries. Carried out ‘on the way’ across the sea, these processes now take place wherever on the globe it is cheapest, also allowing circumventing environmental or labour protections legally. Once these jobs were gone, the mills closed down and skills were lost. Together we have shown it made sense to pause and rethink. We now know it makes sense, rather than to ship raw material around the globe, to grow it ourselves instead – and pay everyone involved in the process a fair price. 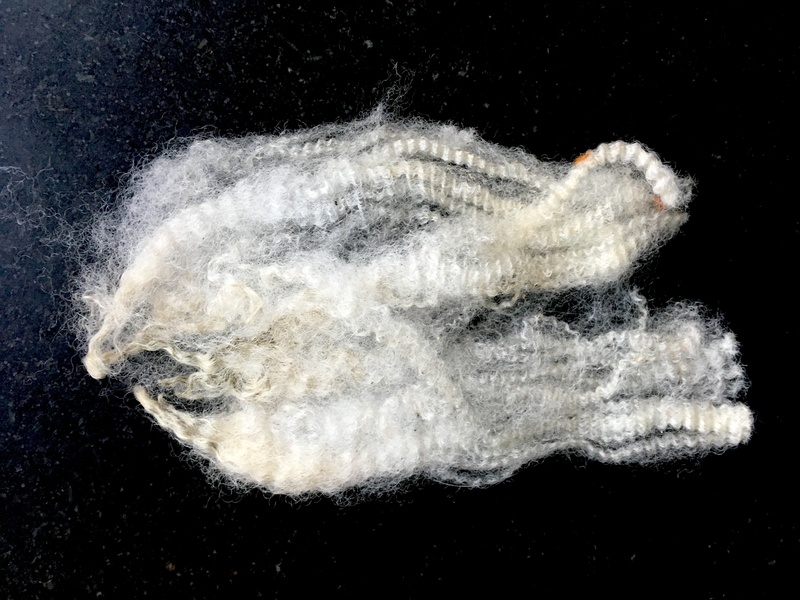 Growing wool for textile production generates a return for the duration of the life cycle of the sheep, up to 10 years. Young farmers are now beginning to look into keeping the sheep for a sustainable income, as a result of this project. We can all be proud of that. 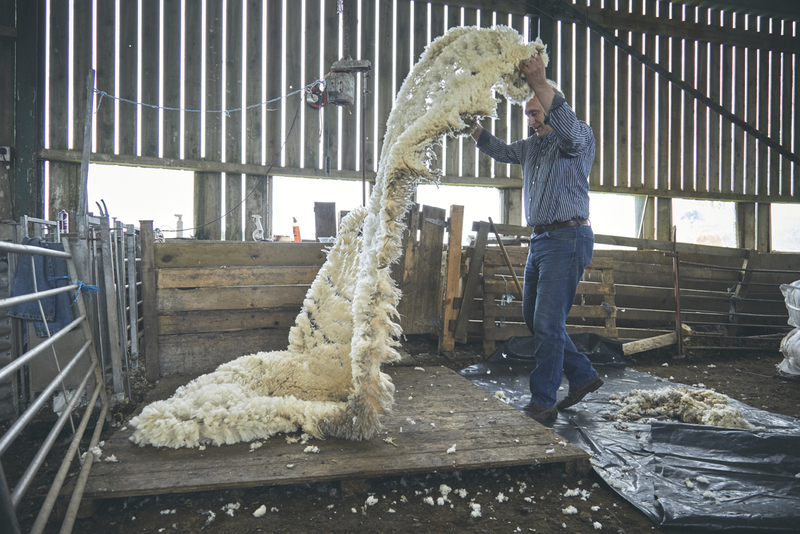 Some of you have followed my wool journey over the last couple of years, or have, indeed been part of it: I hope to bring to the market, for the first time, a Merino cloth with a 100% British production chain, including a new breed of sheep as raw material producers. Everything is now in place to make this happen, but I need help to fund the next stages of the project: I have launched a Kickstarter campaign, hoping to raise money to create a brand, a dedicated website and to secure the 2017 supply of an extraordinary and very rare wool. I embarked on the project when I realised it was impossible to source a light weight, soft wool cloth with true British provenance. 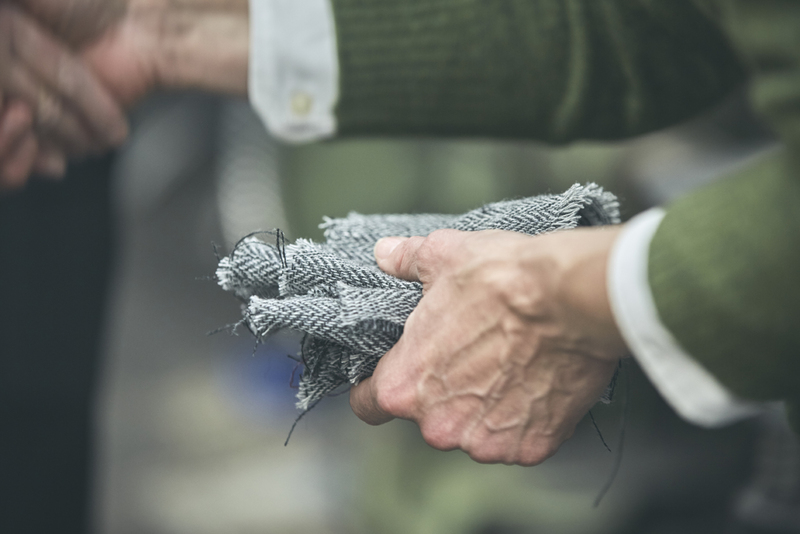 I didn’t want to reinvent tweed, as my customers are looking for a lighter and softer fabric, with character but not the typical weight and ruggedness of the material. When I was unable to find such a fabric with a 100% British production chain, I took it into my own hands to produce it. It took me 18 months to build a relationship with five Scottish farmers who keep Merino sheep that were originally bred for research into a more sustainable local wool supply. Their fine wool can easily compete with imported fleece and I was eventually able to purchase their 2016 ‘clip’ (the wool ‘harvest’). Long standing woollen spinners R. Gledhill Ltd in the Yorkshire borders didn’t hesitate when I asked them to process the wool for me but nobody knew exactly how the wool would lend itself in a woven cloth, or how it would take to the dye. 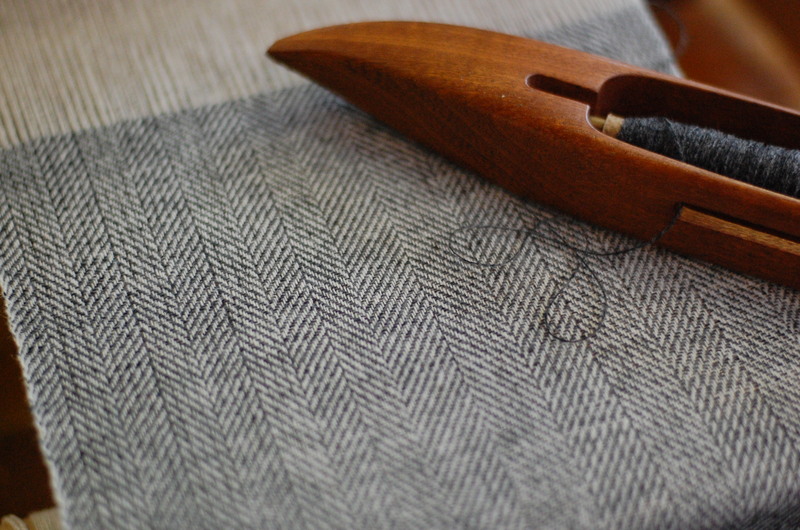 However, the risk paid off: last week I took delivery of the incredibly fine, soft suiting cloth, just under 12 oz weight, in a classic Herringbone pattern, and different colour ways. 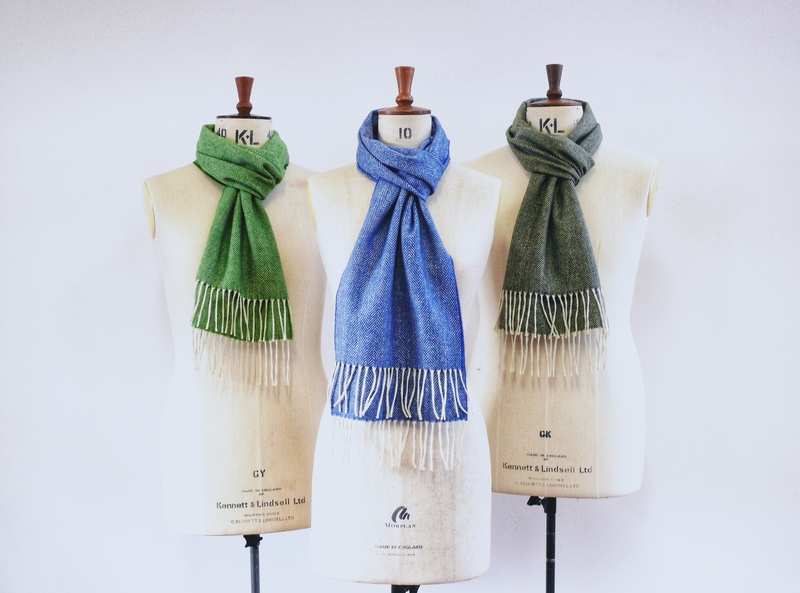 Project backers will be able to acquire a piece of textile history in the form of a scarf, a length of the cloth, or even the first bespoke garment ever made from the fabric. As a Master Tailor and Textile Engineer with 30 years experience, I am delighted to launch The Tailoring Academy as the first UK training centre to offer a new, exciting opportunity to learn the all important skills in a modern way – the new ABC Level 5 Diploma in Bespoke Tailoring. 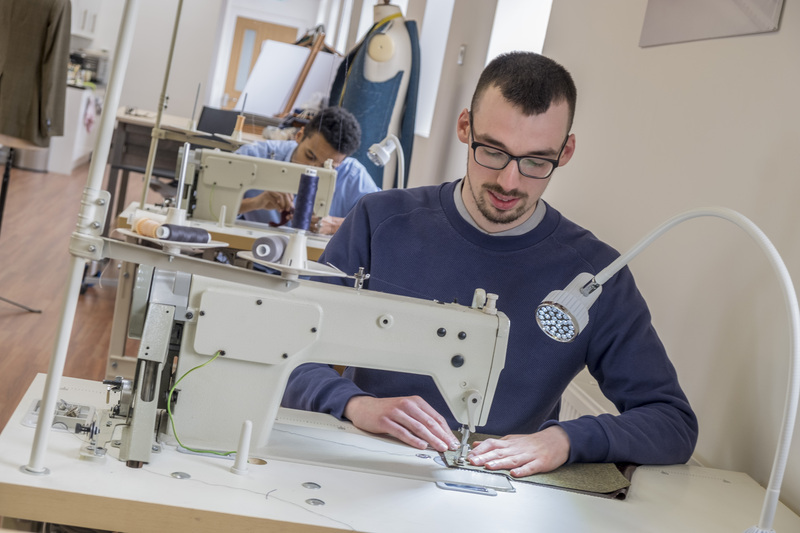 Combining the heritage of tailoring training with key production skills and cutting practices, this specialist qualification will give learners the opportunity to develop industry-relevant knowledge and demonstrate high levels of speed, accuracy, precision and consistency. Fortunate to have received my training at Tom Reimer, Germany’s answer to the world-famous Savile Row tailors, I had opportunity to work for some of the most knowledgable and discerning customers. This was ultimately key to honing my own skills to the highest level. 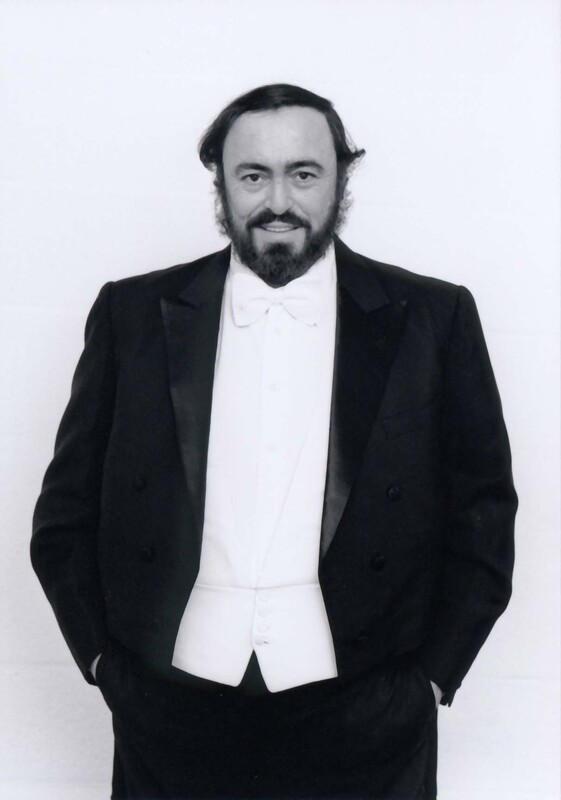 Read here about how making tails for the great, late Luciano Pavarotti, a truly terrifying challenge at first, turned out to be one of the most rewarding encounters of my learning years. Today, providing years of meticulous training is often not a realistic option for small businesses who need to keep their cost in check. 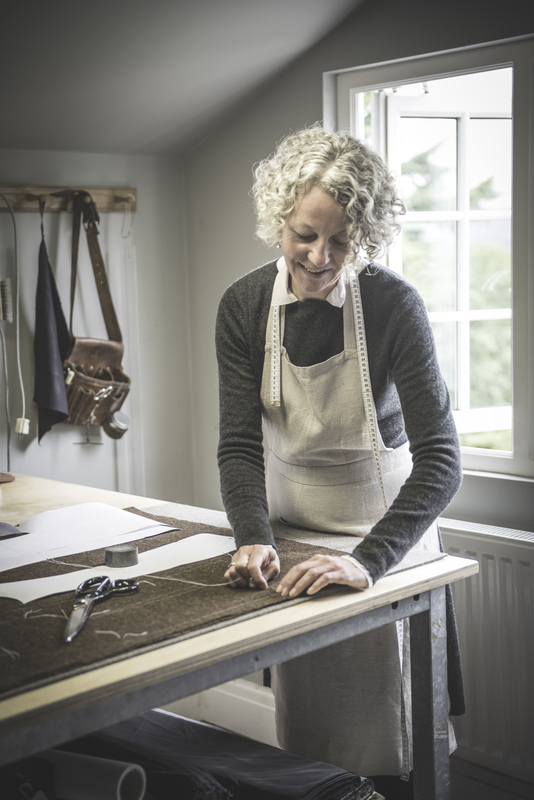 Common practice is therefore to train apprentices to be specialists in one area only – trouser makers, cutters or finishers – and become part of what is, essentially, a small production chain. This is beneficial for the employer, of course, but does not enable the younger generation of tailors to be entrepreneurs themselves. The wider issue is that skills are lost as a consequence. 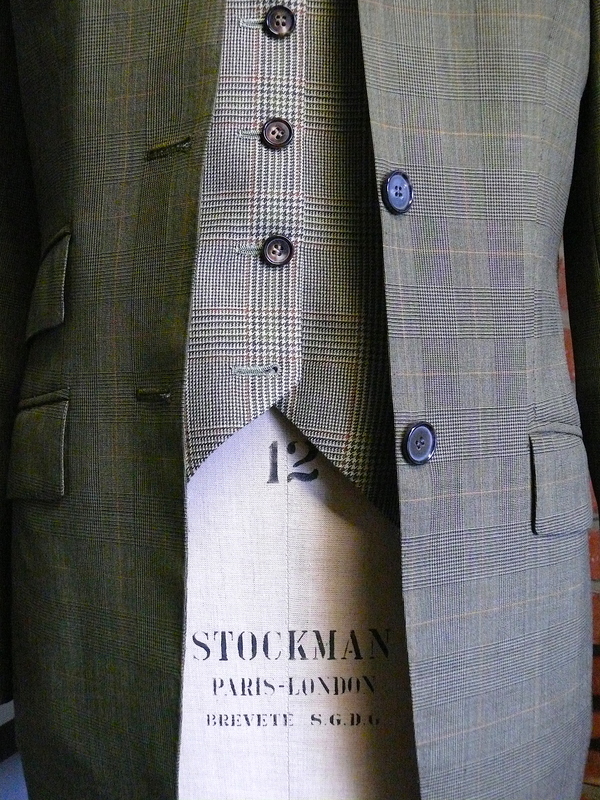 The Tailoring Academy is here to change this. The time has come for a training facility that addresses the shortage of dedicated practical training for a new generation of aspiring tailors. 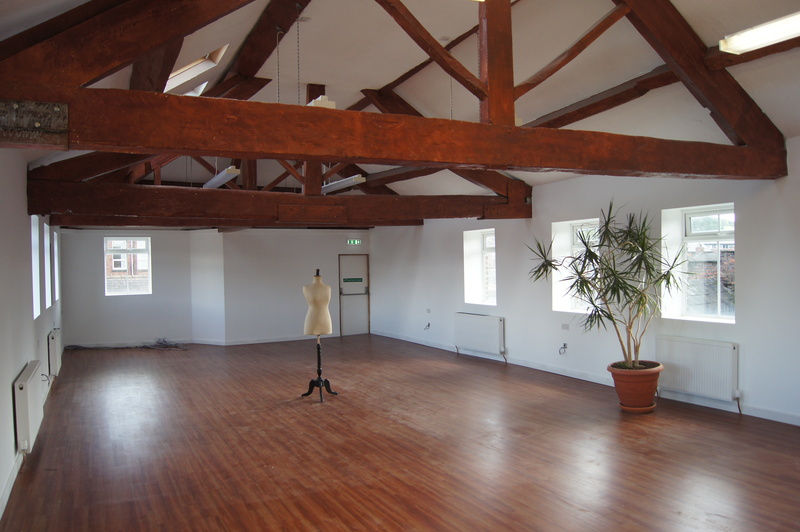 The Tailoring Academy provides a complete tailoring training schedule and fully a acknowledged qualification. I believe that young people with a passion for the craft deserve a modern approach to their training. Anyone willing to invest time and dedication to learn a skill that knows no shortcuts should receive a full education that empowers them to be masters of the craft. In addition to the full-time diploma course, The Tailoring Academy also has short courses for individual and small groups on offer.